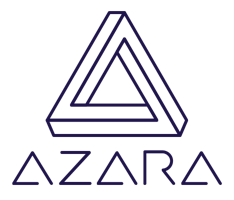 Accountability is a built-in trait of the Azara platform. Assignment of tasks and checklists to employees can be monitored based on timeline. Additionally, all activity within the software is searchable and granular enough to dial in to the user, dates and specific activities.